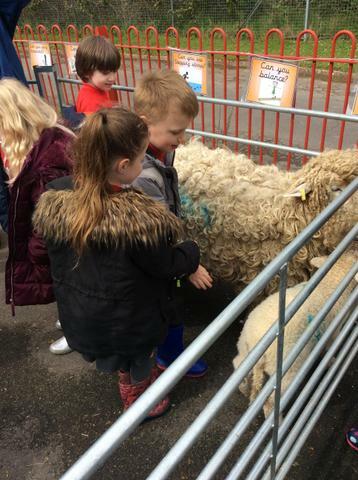 On Friday 5th April Year R were visited by 'Millers Ark Farm'. 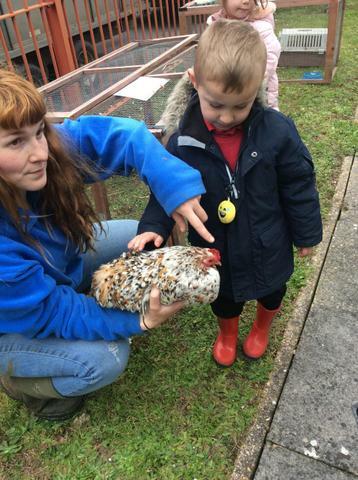 We were all lucky enough to meet donkeys, piglets, sheep, goats, geese, ducks and chickens. 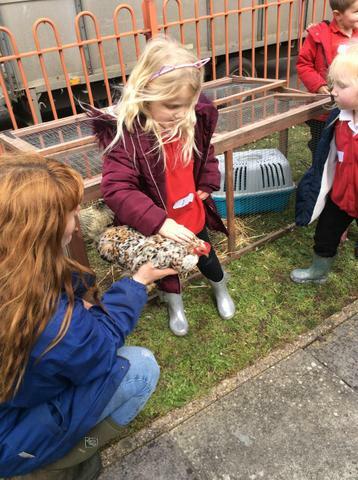 Natalie the farmer let us explore what each animal felt like and taught us all about each animal. 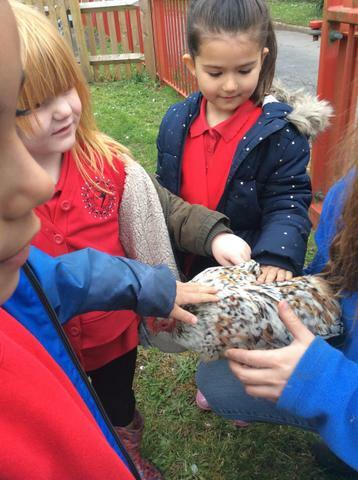 Year R now know the difference between a chicken , duck and goose egg! 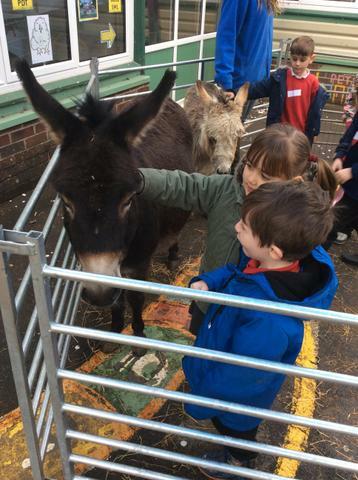 We learnt what different parts of the animals were called, the children couldn't believe that donkeys feet were called hooves and that goslings feet were webbed! 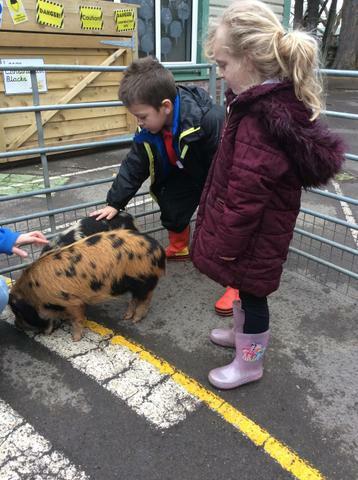 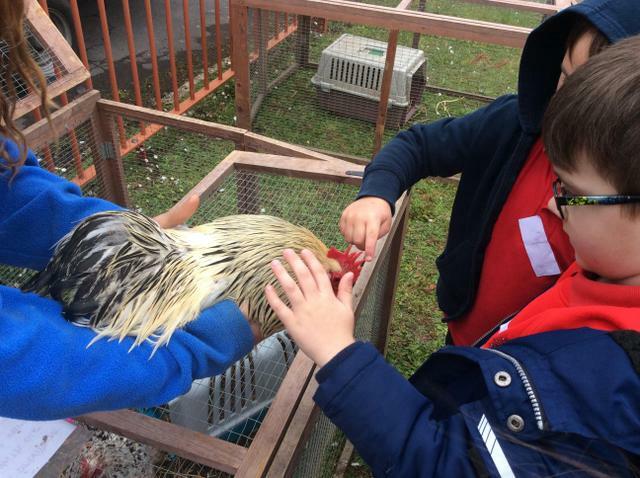 We had such a great time and thoroughly enjoyed our day with the animals.